Lloyds which includes the brands Halifax and Bank of Scotland has already shed as many as 37,000 jobs since its bailout in 2008. The share price however has more than doubled and the taxpayers stake has been cut from 49% to 25%. It seems the "digitisation" strategy is working in the eyes of the investors. Lloyds Banking Group will cut thousands of staff and close more branches as Britain’s largest retail lender embraces a “digitisation” strategy and automates its entire business. Jobs are expected to go in areas such as mortgage processing and new account opening as work completed manually at the moment is computerised to reduce costs and improve customer service. The digital strategy will form the centrepiece of a three-year plan to be unveiled alongside the bank’s third-quarter financial results on October 28. 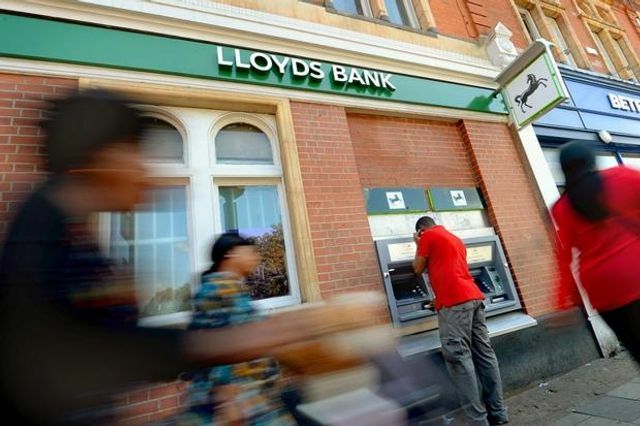 According to City sources, António Horta-Osório, the chief executive of Lloyds, believes that complete automation of the bank is essential to modernise the business and ensure that it retains a cost advantage over rivals such as Barclays and Santander UK. A digital division was established by the bank last year to prepare for the overhaul, which is expected to cost several billions of pounds over the next couple of years as it invests in new computer systems.